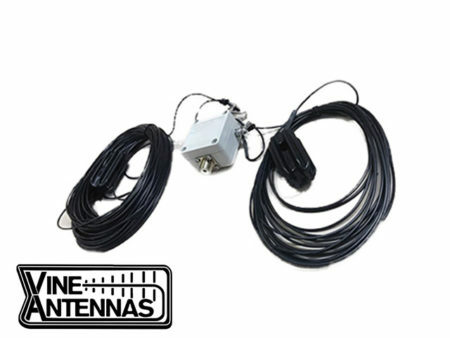 You cannot add "D-Original DX-W1080 HF Dipole for 80,40.20,15,10m" to the basket because the product is out of stock. 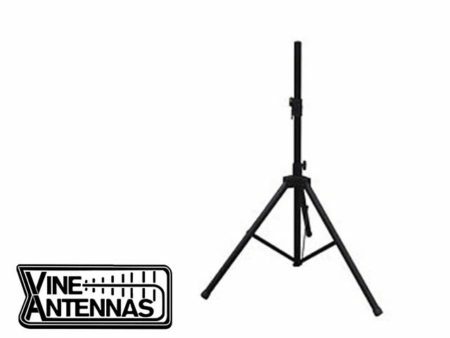 SIRIO VECTOR 4000 BASE ANTENNA Similar to the ”Avanti Sigma IV” this is an extremely powerful and tall 7/8 wave base antenna. All the various joints of the inverted cone type radials are perfectly waterproofed.